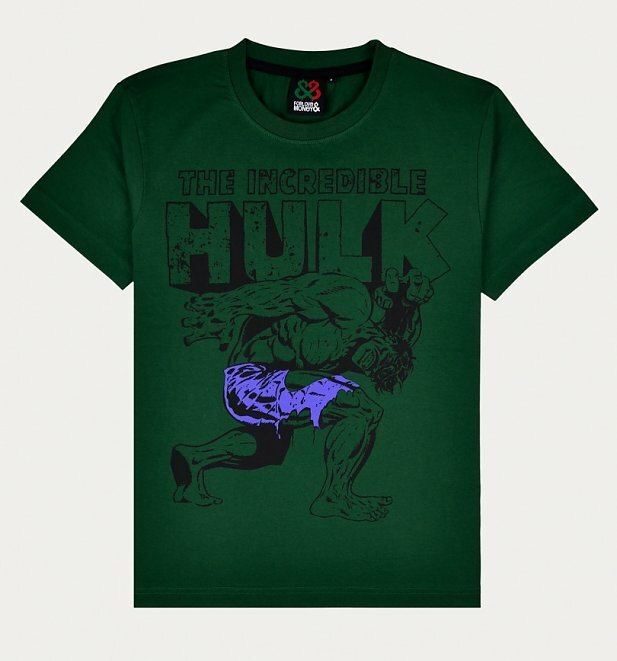 Green and lean, the Incredible Hulk is set to show his mighty ways yet again in the Marvel Avengers Endgame movie. 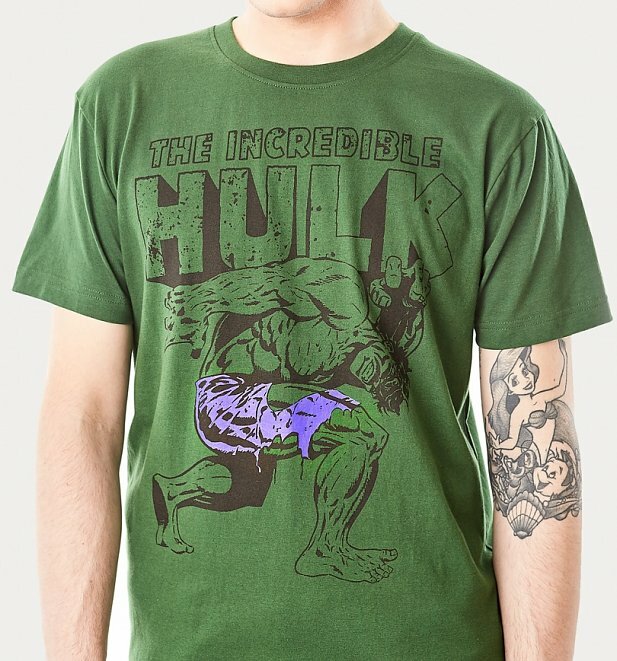 Show your love for one of the most popular Marvel superheroes in this heroically awesome Incredible Hulk t-shirt from For Love & Money. Truly a smashing find.